« Either ready Belarusian society pays for independence? 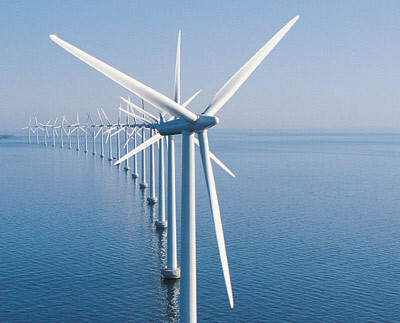 Also, according to the results of the tender will receive an order from General Electric to manufacture rotors for wind power capacity of 1.6 MW. For this EMSS will be qualified in terms of which the company is to produce 10 of the rotor shaft.